Recommended for application of foundation, primer and eye shadows. Ideal for liquid and cream foundations. 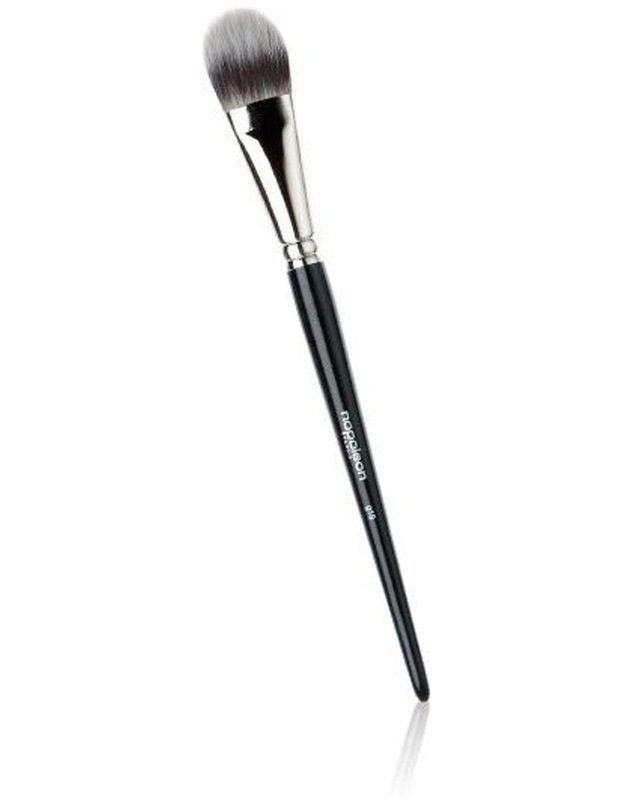 Similar to the g19 Brush, high-quality synthetic fibers buff and blend foundation into the skin for a natural, fresh base. The smaller size makes it suitable for blending blush, bronzer and concealer products.